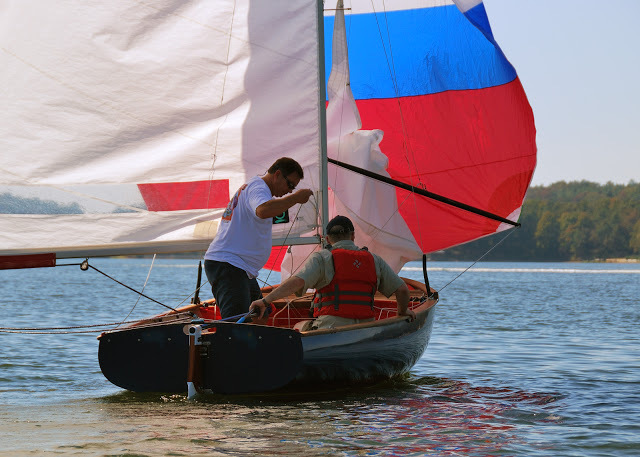 This course is for anyone who wants to learn how to sail a small boat in mild conditions. 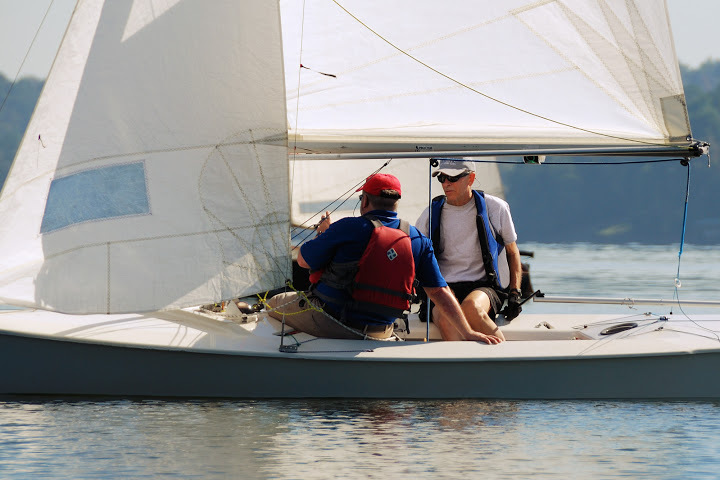 The course consists of ground school instructions, boat rigging and on the water sessions at the Birmingham Sailing Club on Logan Martin Lake. 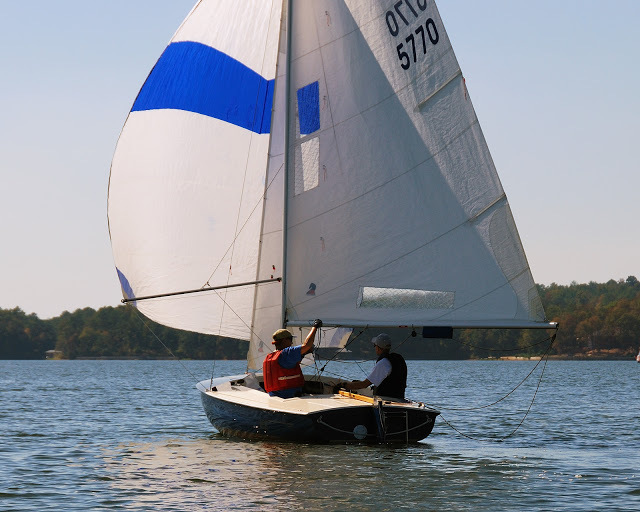 The ground school sessions cover the basics of sailing and boating safety. The on-the-water sessions are hands-on and conducted under the supervision of experienced skippers. 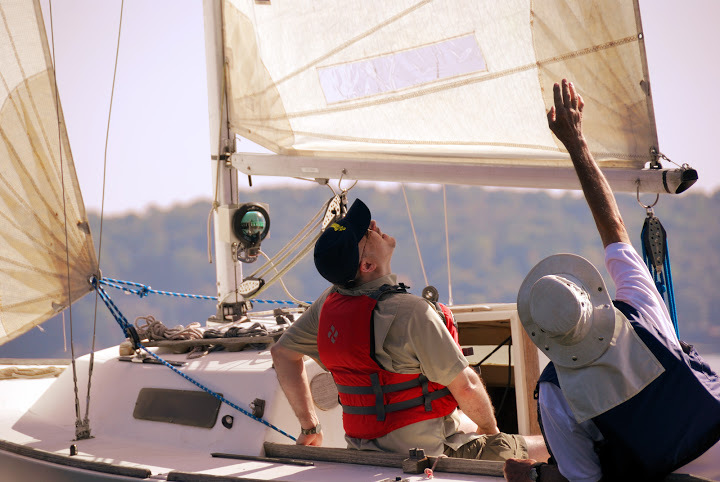 Each participant will receive a copy of the book, Start Sailing Right, which was developed by US Sailing and the American Red Cross to teach beginners. The course is taught over two weekends as shown in the schedule. The schedule is subject to change due to weather conditions. Location: Birmingham Sailing Club on Logan Martin Lake near Pell City. Attend all four sessions to complete the class. Saturday, April 6, 10am to 4pm. Lunch is provided. Saturday, April 13, 10am to 4pm. Lunch is provided.